A book authored by two faculty members of Tata Institute of Social Sciences (TISS), Human Development In An Unequal World, released on Monday, suggests that development should be understood not just by focusing on the Gross Domestic Product, but also how it affects people. 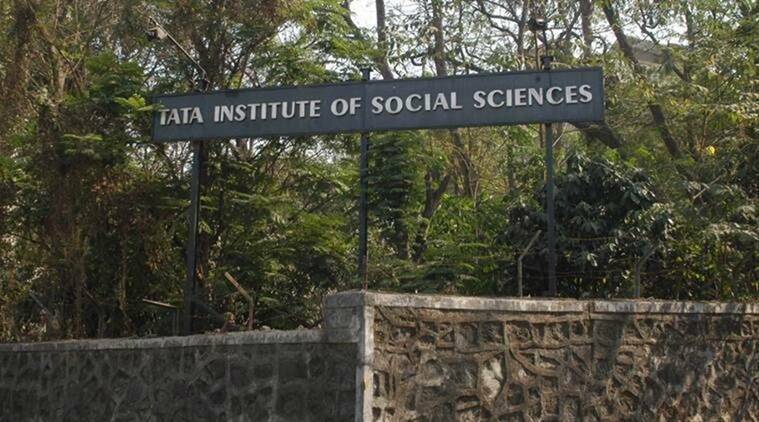 The introduction of poverty alleviation policies such as Nyuntam Aay Yojana (NYAY) may be an important political tool for dealing with certain demands of development in the short term, but it may continue to elude real dimensions of inequality, suggests a book authored by two faculty members of Tata Institute of Social Sciences (TISS). The book, Human Development In An Unequal World, released on Monday, also suggests that development should be understood not just by focusing on the Gross Domestic Product, but also how it affects people. “NYAY should not be looked at as a panacea to all problems that we are facing. It tackles a narrow set on income deprivation. People below the poverty line and above are almost identically capably poor,” said Prof Sandhya Iyer, school of development studies, who has co-authored the book with former Tata Chair Professor at the Institute, Prof K Seeta Prabhu. “True development is when people have the opportunity to pursue the kind of lives they want to, have access to basic facilities and live a life of dignity,” Prabhu told The Indian Express. Prof AK Shivkumar, former adviser of National Advisory Council, listed challenges that issues of human development face. “Economic growth tends to mask social differences and inequalities. Even the poor in urban India have access to television, mobile phones, social media and the internet. Young men in slums dress the same way, in jeans and T-shirts. But not all homes in all Indian villages have 24-hour electricity, running tap water and road connectivity, etc. This tends to create a false illusion of economic equality,” he said. Shalini Bharat, TISS director, urged the audience to think on how to make a difference in the lives of people for whom the research is based on.